Tif & Jeff's Austin Engagement! 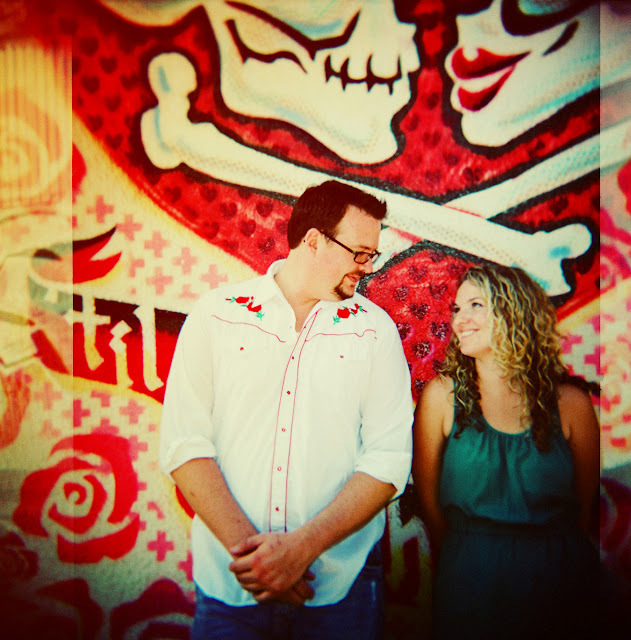 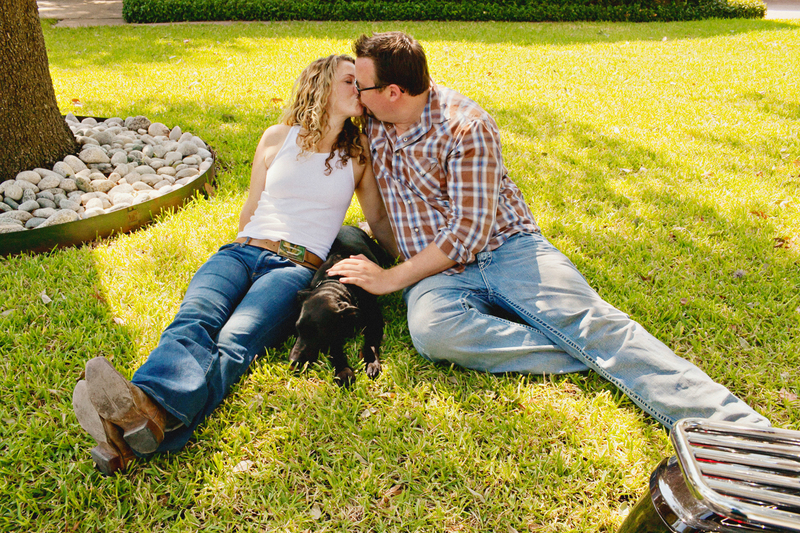 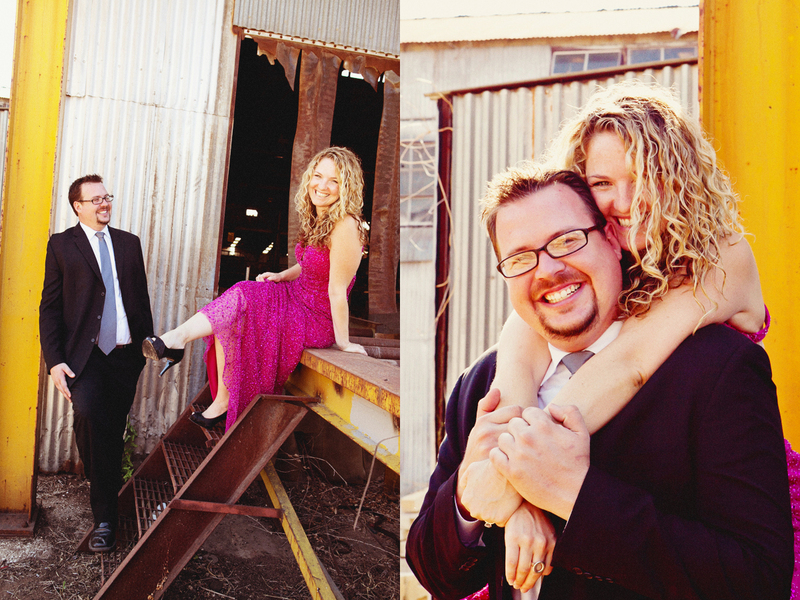 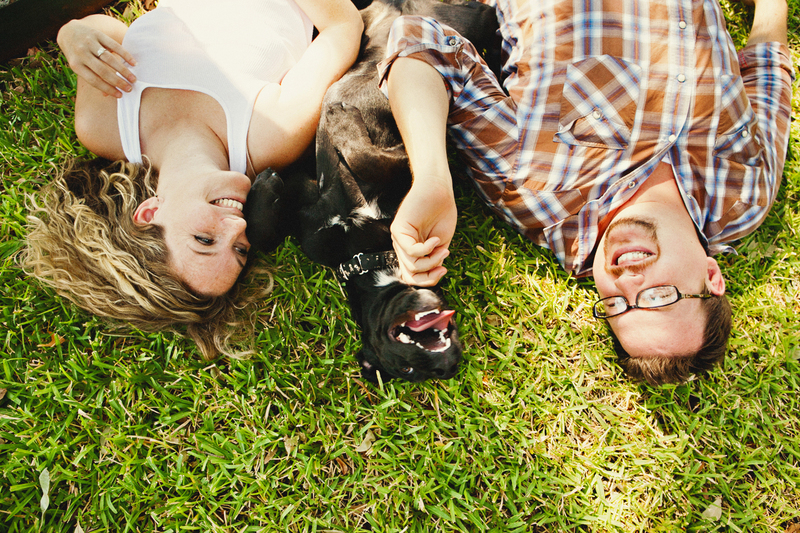 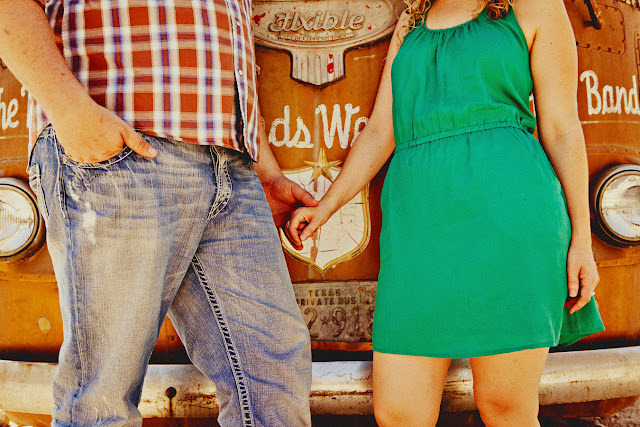 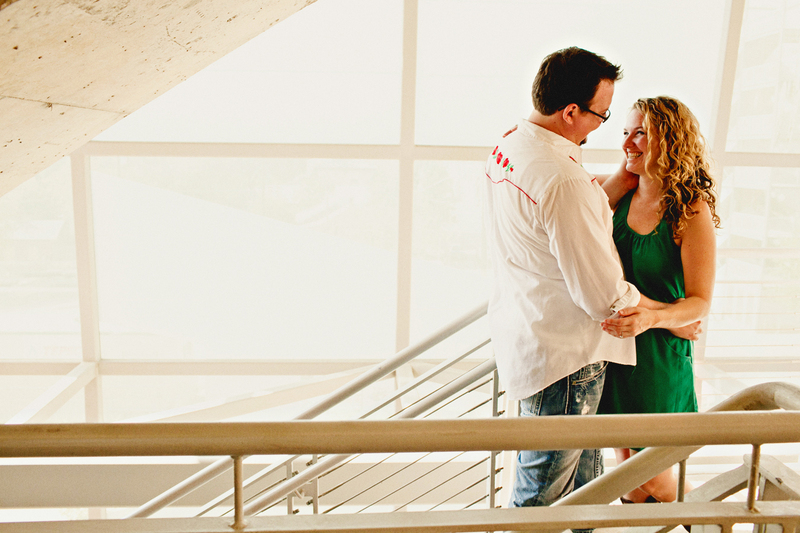 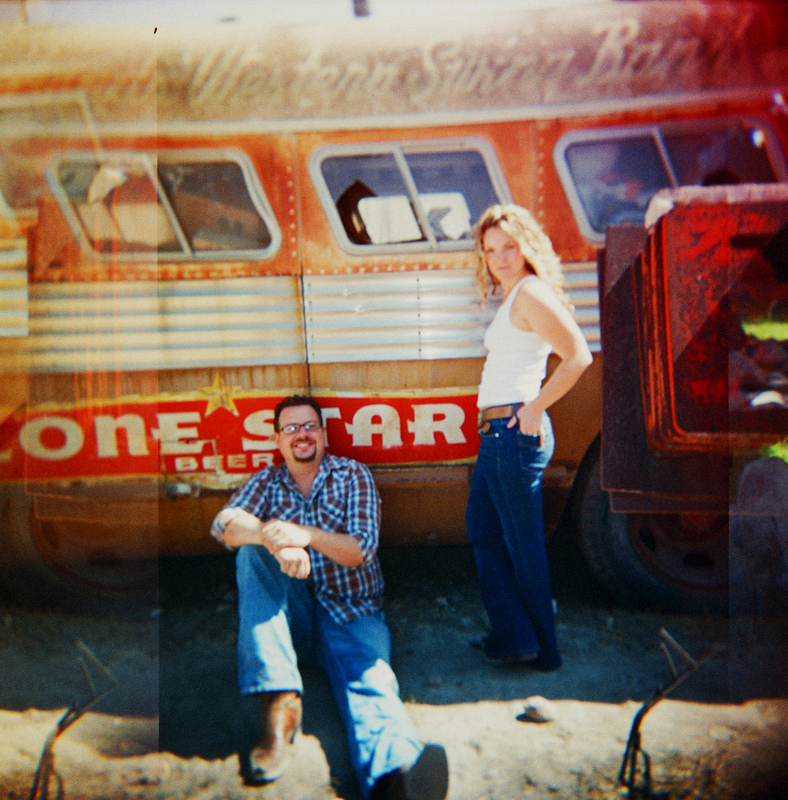 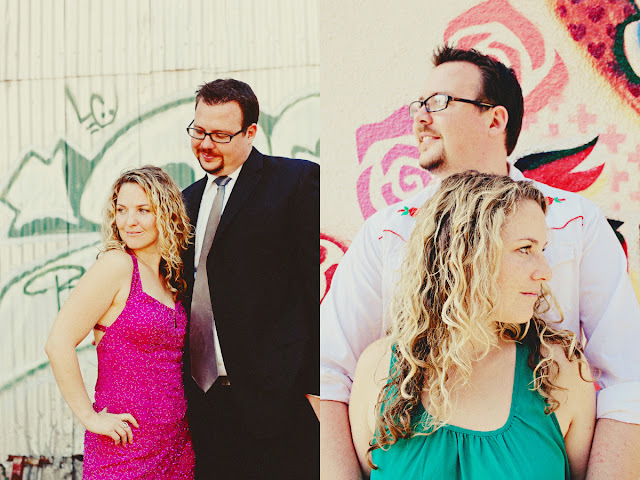 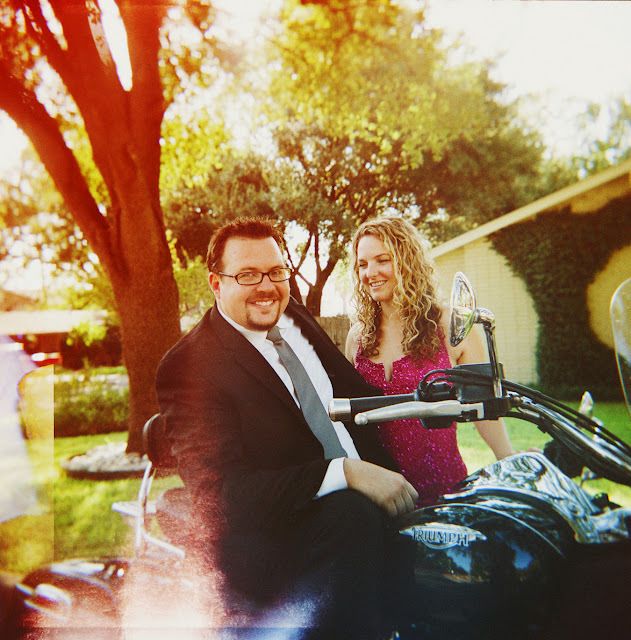 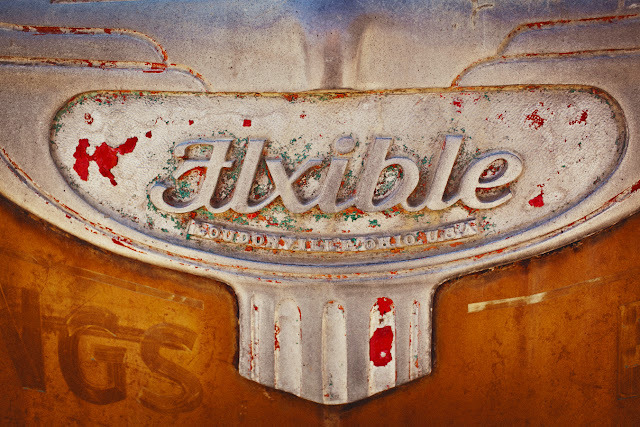 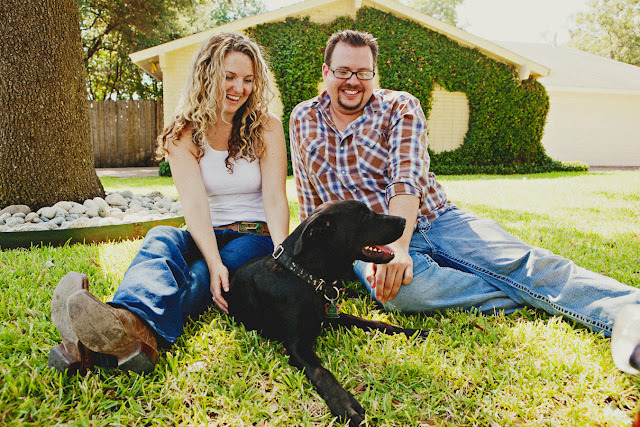 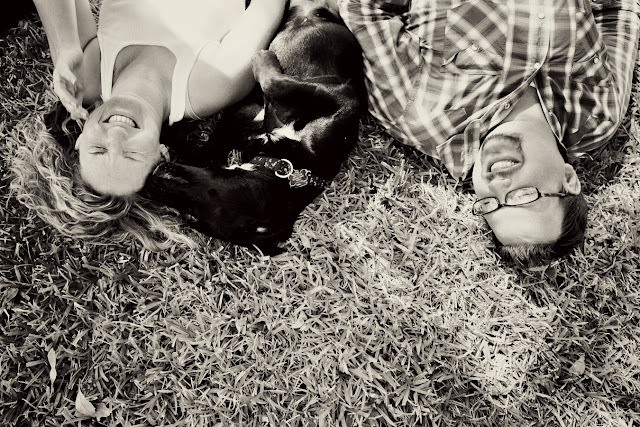 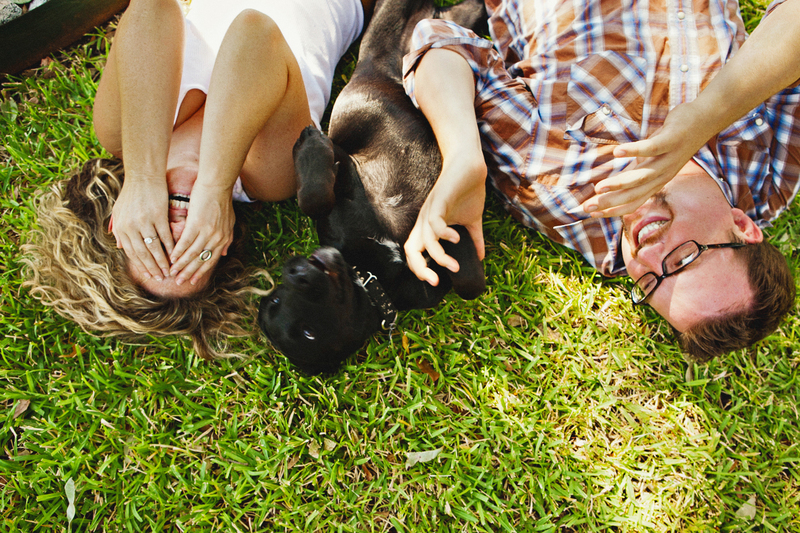 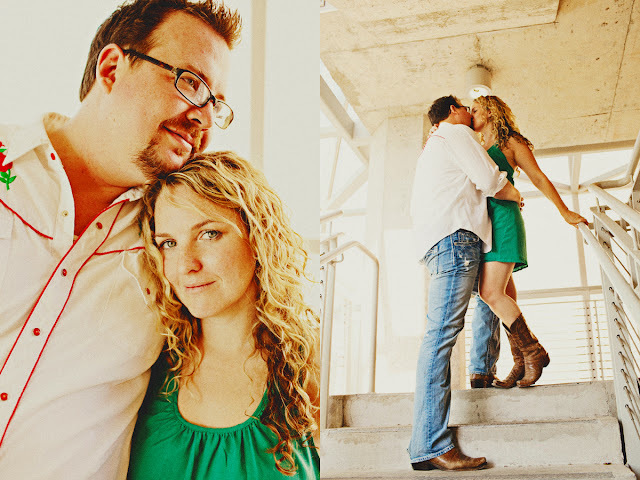 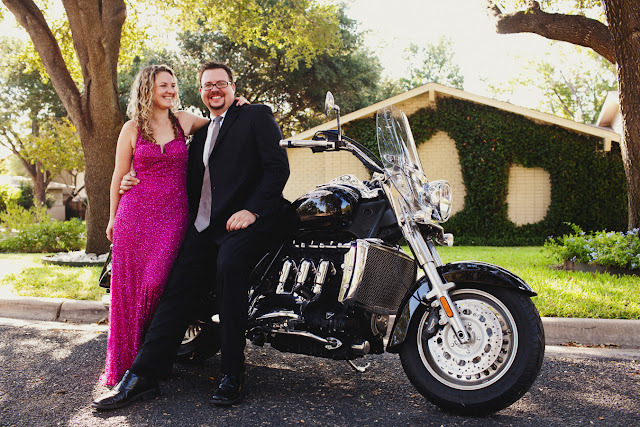 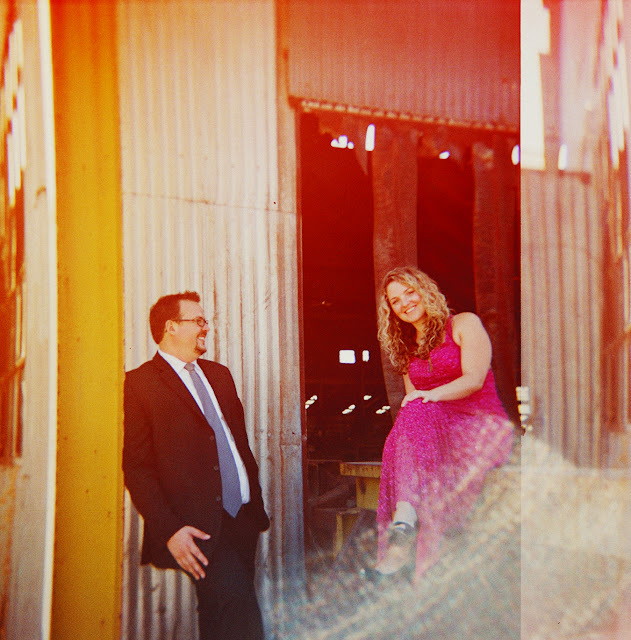 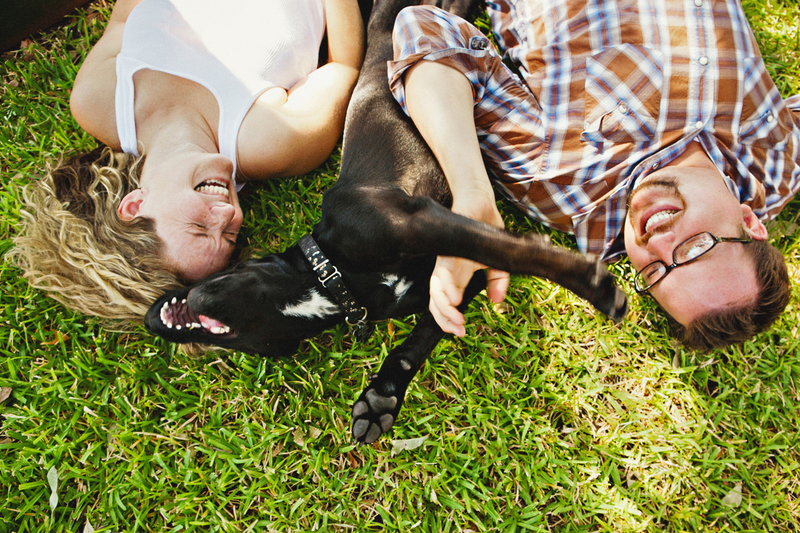 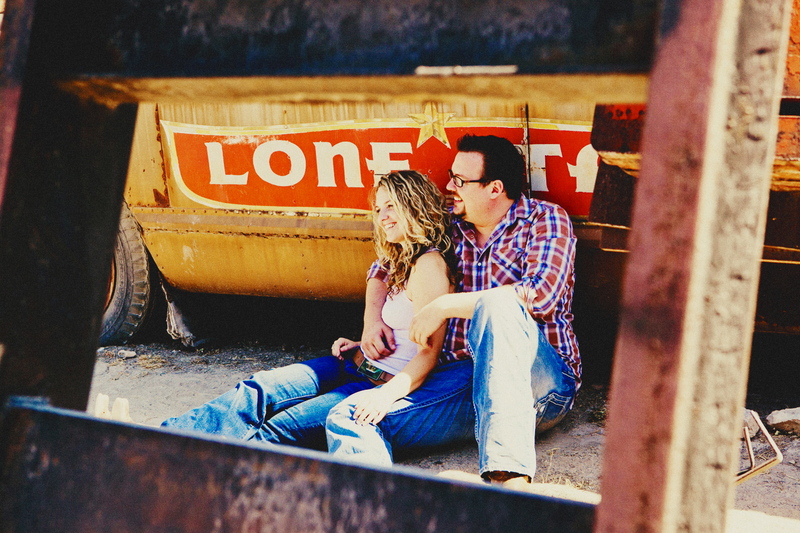 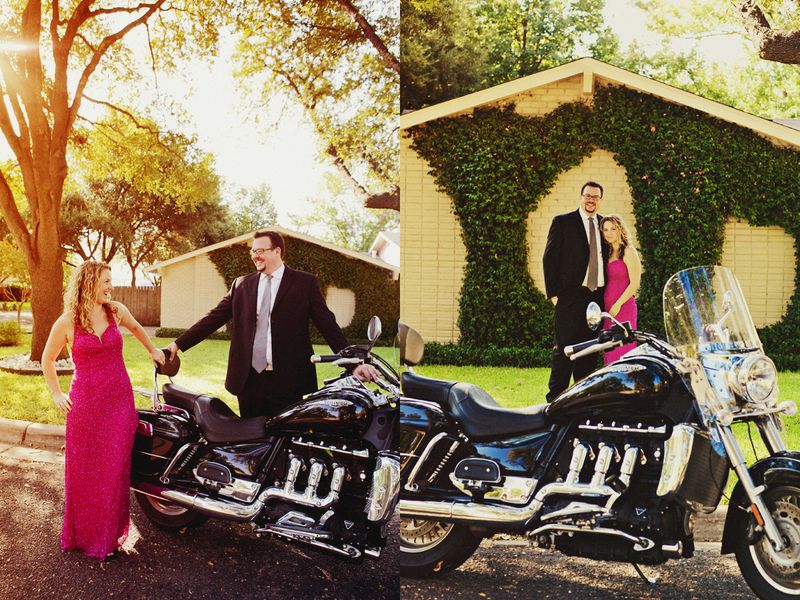 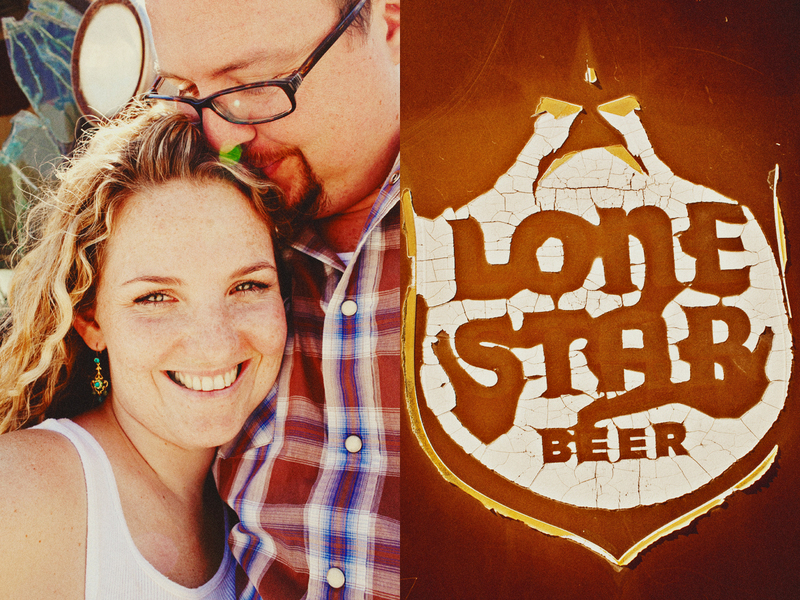 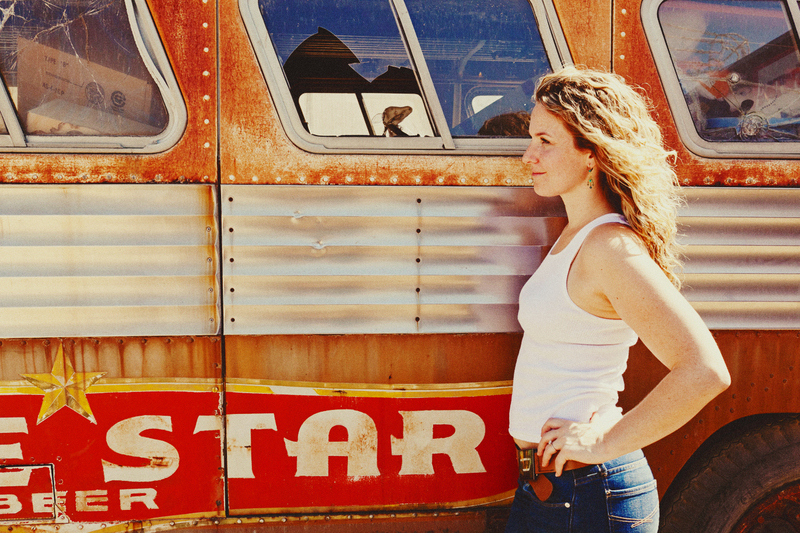 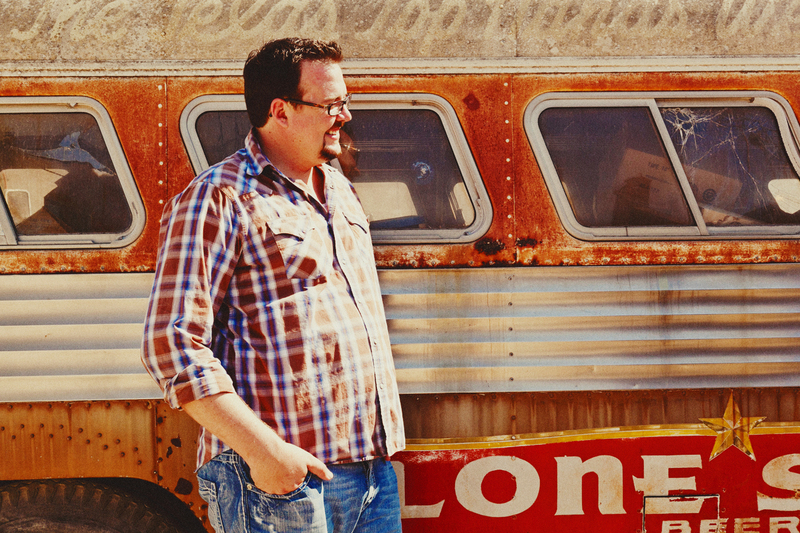 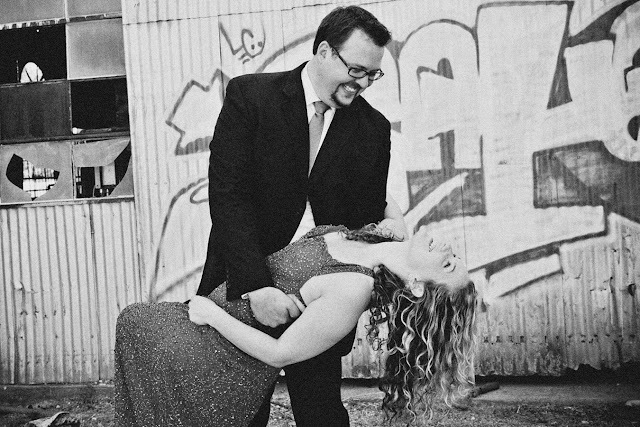 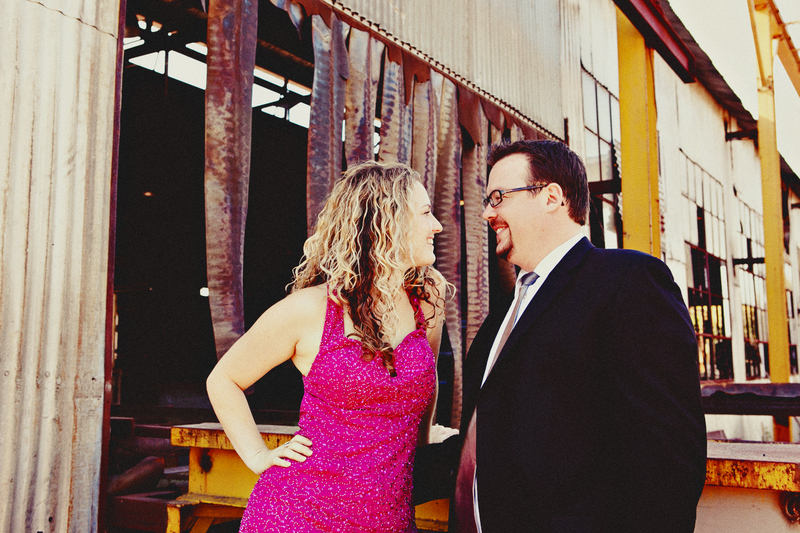 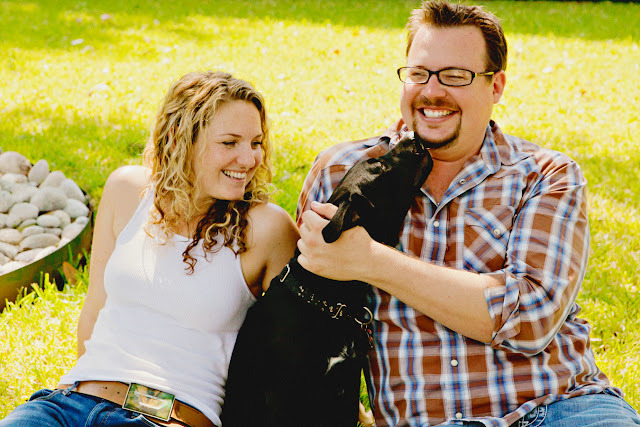 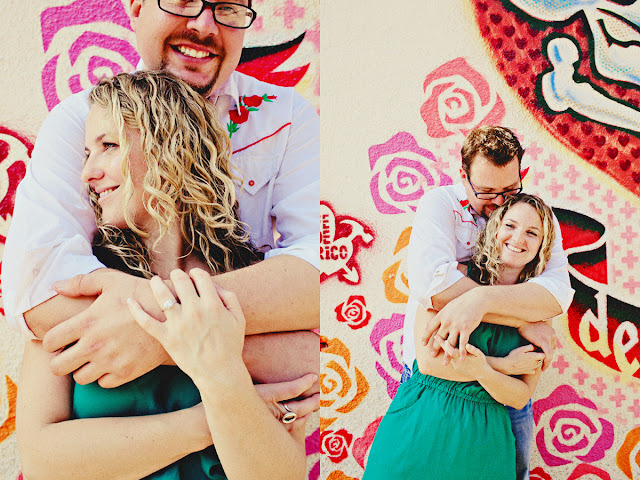 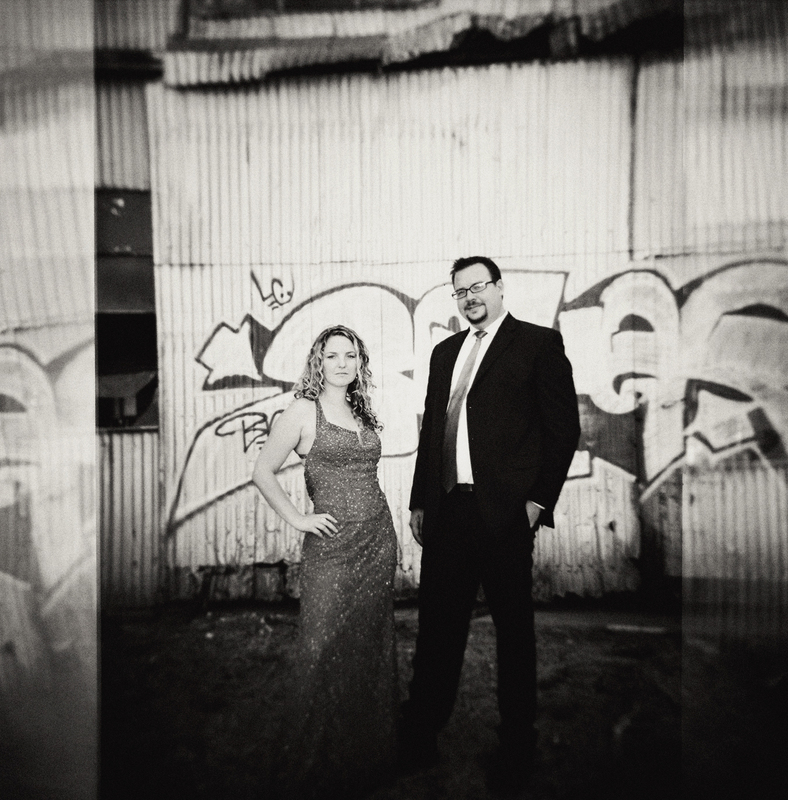 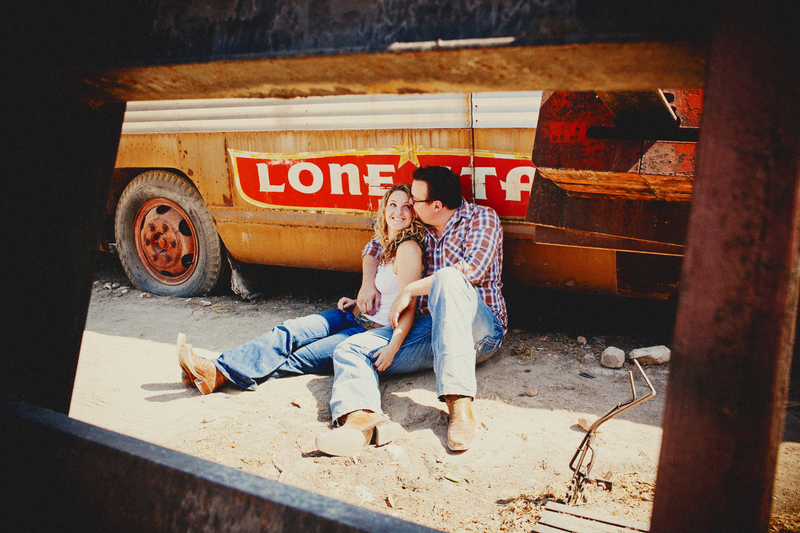 Tif and Jeff were a fun couple to photograph- we used his bike, their dog and their favorite honky tonk! Tif & Jeff's wedding- The Allan House!